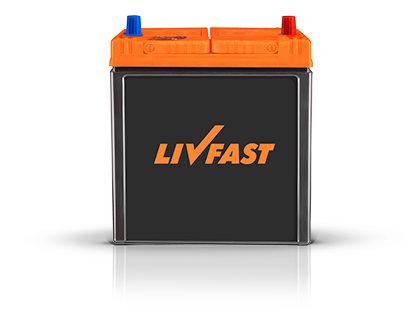 The quest of being better and rising above the ordinary is what drives Livfast. 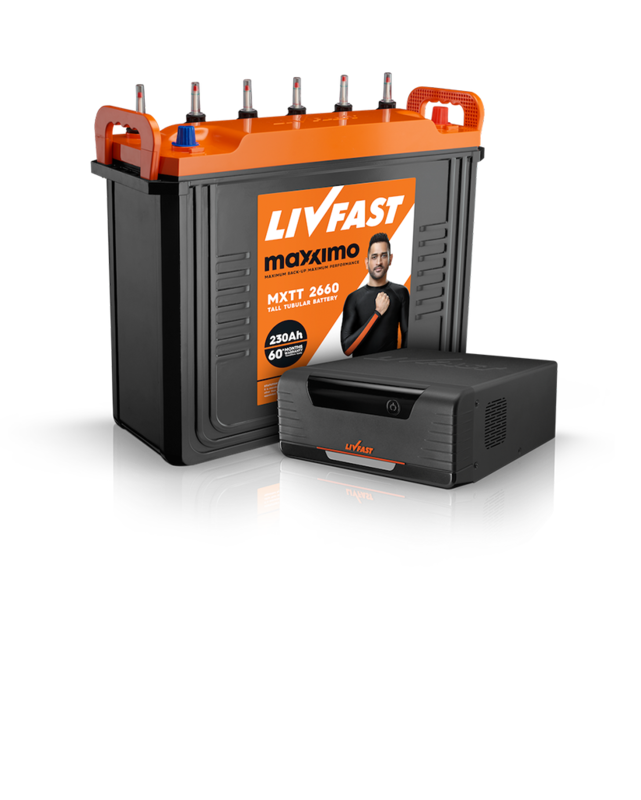 Products, we are bringing in a new dimension of smart energy solutions. 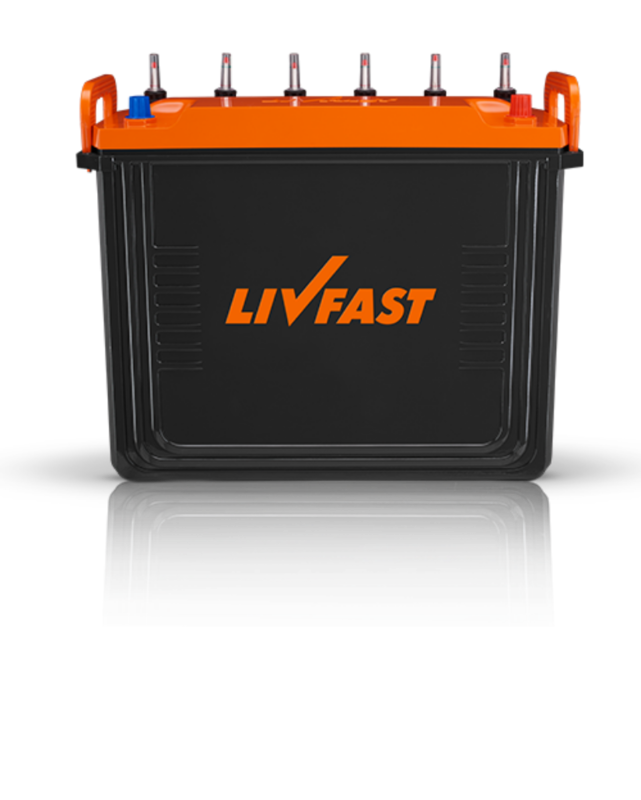 Providing power back up solutions to match your fast-paced life. Balancing the needs of the consumer and the environment with our Solar Solutions. 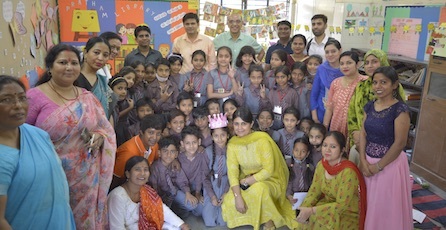 Shikha Bharti School- Haryana : Shikha Bharti School located in Palam Vihar, Gurgaon is a noble initiative by Aniket Ashray Society, where 275 children from migrated underprivileged families are offered free primary education. 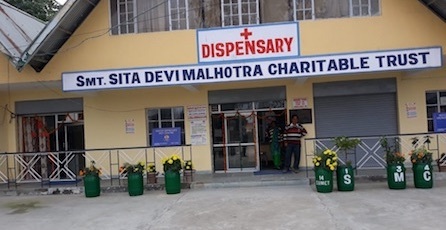 Rural Healthcare Dispensary - West Bengal : SDMC Trust supports “Rural Healthcare Foundation” a non-profit organization to carry out the project of setting up primary healthcare centers in rural West Bengal.